Is This the Real Reason Bebe Removed Her Wig During Last Night’s Lip Sync? If you watched last night’s episode of RuPaul’s Drag Race All Stars 3, you’re probably still reeling from its last few minutes. 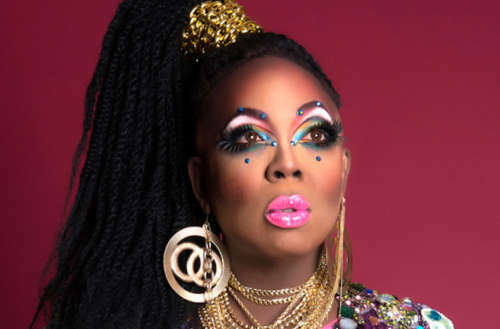 But after considering the episode’s most dramatic of endings, we got to thinking: Why did Bebe remove her wig during the Lip Sync for Your Life? Was there possibly an ulterior motive? Note: Major spoilers ahead for the latest episode of All Stars 3. First, it should be said that by this point everyone knows that removing your wig during a performance — unless there’s another one underneath (à la Roxxxy Andrews) or some flower petals shoved underneath it (à la Sasha Velour) — is one of RuPaul’s pet peeves. Well, everyone except for Bebe, you might think. But what if Miss Cameroon did actually know about Ru’s unspoken demand of her queen contestants? The outcome of last night’s episode had fans’ mouths agape. 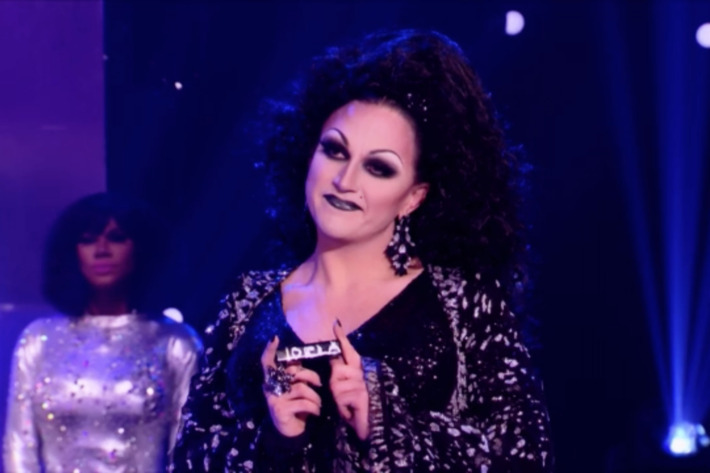 BenDeLaCreme — instead of eliminating one of the “bottom” queens Shangela, Trixie or Kennedy — found herself some white-out backstage and sloppily scribbled her own name onto a tube of lipstick. Upon being asked to eliminate a queen, she pulled the doctored tube out of her bodice and eliminated … herself. But had Bebe won the lip sync instead of BenDeLa, the Seattle-based queen would have never had the opportunity to send herself packing. She would have been forced to endure at least another episode of the show (unless she simply refused to compete anymore, which likely would have pissed off Ru and the powers that be, which doesn’t seem to be Ben’s style). We know that BenDeLa had made up her mind that she wanted to ‘peace out’ from the competition. She said it herself: “This is the easiest decision I’ve had to make thus far on the show.” (Paraphrasing.) Is it crazy to believe that BenDeLa and Bebe shared a discussion before the lip sync, in which BenDeLa revealed her plan and asked Bebe to go along with it, throwing the competition? The idea of a “mercy send-off” is something we saw multiple times on the just-ended season of Celebrity Big Brother (with both Keshia Knight-Pulliam and Metta World Peace). Maybe that’s what happened on last night’s episode of All Stars 3. And I’m not the only one who thought something fishy might have been afoot in last night’s episode. Manila Luzon, a contestant from Drag Race Season 3, also caught it. Check out this recent tweet from her. 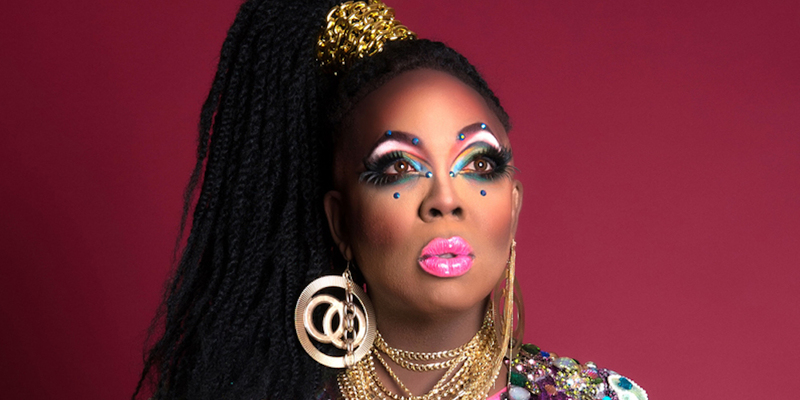 Bebe Zahara Benet actually responded to Manila’s tweet with those eyeball emojis. Does that mean Manila got it right? Or maybe Bebe is just trying to save face after losing the lip sync. What do you think: Why did Bebe remove her wig? Sound off in the comments.